(GSM Insider) - Sony Becomes The Fifth To Release Firefox OS Device. At the Mobile World Congress 2013, Sony announced its plan to release the Firefox OS device in the year 2014. At the keynote event, Sony mentioned that it is going to partner with Telefonica from Spain in the development of Firefox OS device. Looks like Sony is interested in launching the Firefox OS device to the Spanish market. A few years ago, Sony ditched the Symbian and switched to the Android market. 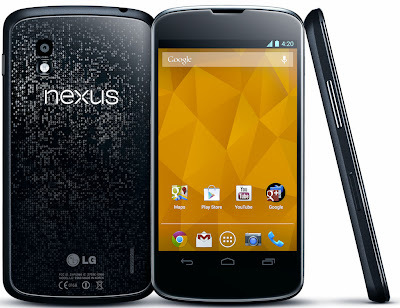 Since then, Android has become the main operating system for Sony smartphones. There are many people suggested that Sony should adopt the Windows Phone platform. But Sony is more interested in the emerging markets where Firefox OS will be focused on. Sony is the fifth OEMs to join the Firefox OS after Alcatel, ZTE, LG and Huawei. 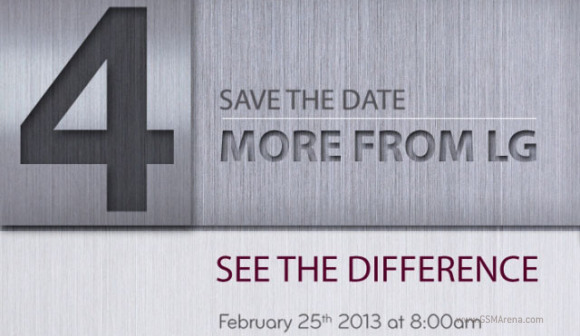 (GSM Insider) - LG Confirms Mobile World Congress 2013 Press Conference On February 25, 8am CET. LG confirms that it will hold a press conference at the Mobile World Congress 2013 in Barcelona. The invitations for the event already arrived at the media. 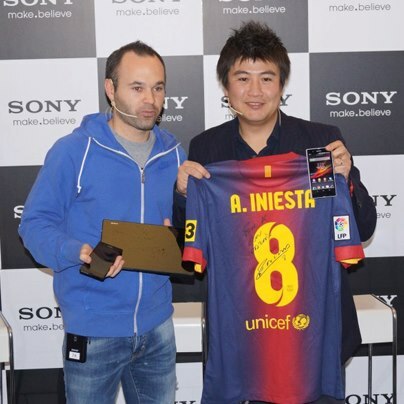 The press conference for LG is falling on February 25, 2013 at 8.00am CET. It's the local time in Barcelona. Remember to save the date! What will come from LG at the Mobile World Congress 2013? It's more than one thing for sure. Firstly, LG will introduce new Series of devices. It was confirmed a few days ago by LG itself. LG also promised that the upcoming device will be a "breakthrough" device at its latest teaser for the Mobile World Congress 2013. Last but not least is LG could launch the LG Optimus G Pro at the Mobile World Congress 2013. It was leaked yesterday in South Korea. We are not sure what's coming soon from the Korean company. But one thing for sure is the device is going to be a breakthrough device. Can't wait for it! (GSM Insider) - Intel Announces Its Schedule For Mobile World Congress 2013, Showcase New Smartphones And Tablets. 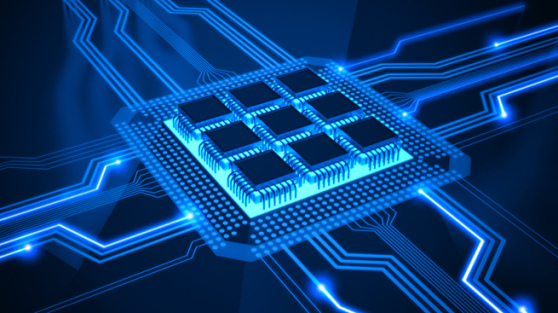 The world leading processor company, Intel made the announcement on its schedule for the upcoming Mobile World Congress 2013. Intel involve in the Mobile World Congress 2013 that held between February 25 to 28, 2013 in Barcelona. The exact location is Fira Gran Via, Barcelona, Spain. Intel's Booth is located at Hall 3, Booth #3C34. Intel will showcase how its products and technologies are transforming mobile experiences -- from turning big data into insights and business actions, to transforming networks, to delivering performance driven devices including smartphones, tablets and Ultrabooks™ targeted at a range of developed and emerging market segments. Specifically, Intel will showcase its latest smartphone technologies and devices running the Android* platform, including a new dual core, dual graphics platform, as well as OEM- and service provider-supported devices based on the company's new Intel® AtomTM Z2420 platform targeted at emerging markets. The company will also showcase a range of Windows* 8 tablet and convertible designs that deliver a complete computing experience, and will also spotlight a range of top selling consumer devices based on the company's leading-edge wireless technologies. One thing for sure is you are about to see new smartphones and tablets from Intel. 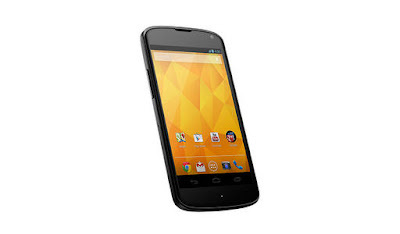 Intel will showcase its dual-core and dual- graphics smartphones on Android. 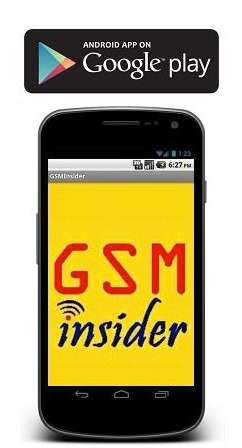 Remember to follow GSM Insider for full coverage on Mobile World Congress 2013. (GSM Insider) - Nokia Announces Press Conferences For Mobile World Congress 2013, February 25. Finnish company Nokia confirms it will attend the Mobile World Congress 2013 but announces the date of its press conference. Nokia will hold a press conference at the Mobile World Congress 2013 in Barcelona. 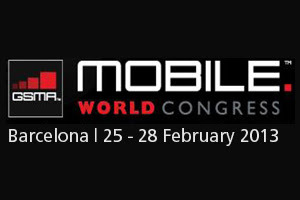 Mobile World Congress 2013 is held in Barcelona between 25 to 28 February 2013. The Nokia press conference is on the first day of the event, January 25th. At the press conference, you can see some new Windows Phone devices being unveiled. The first possible device is the Nokia Lumia 920 variant for the Verizon. The second possible device could be the Nokia Lumia with 41-megapixels PureView camera. The third possible device could be the Nokia tablet. GSM Insider will bring you full coverage on the Mobile World Congress 2013 right here at this blog. (GSM Insider) - Huawei Ascend P2 Press Image Surfaced, First Look Of Upcoming Ultra Thin Device. 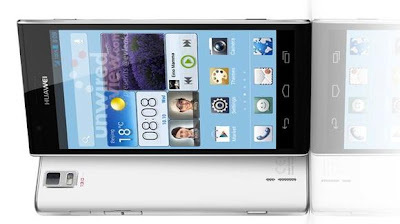 At the CES 2013, Huawei CEO Richard Yu confirmed that there will be a new device which is known as the Huawei Ascend P2. It is said to be thinner than the all the smartphones in the market. The Mobile World Congress 2013 getting nearer, the first image of the Huawei Ascend P1 was leaked to the internet. This image above was from the famous leaker known as the @evleaks. According to the leaker, Huawei Ascend P2 is said to feature a 5-inch 720p HD display, 1.8GHz Hisilicon K3V2 quad-core processor and Android 4.1 Jelly Bean. If the information from the leaker is real, then it is very disappointed about the Huawei Ascend P2. The processor that powered the 5-inch device is only K3V2 quad-core and not the upcoming K3V3 that yet to announce. Huawei Ascend D2 and Huawei Ascend Mate were announced last month at the CES 2013. 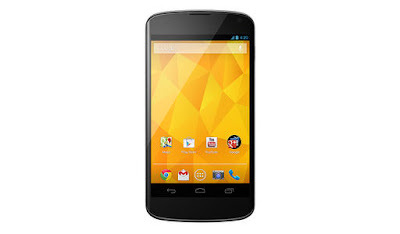 Huawei Ascend D2 is features a 5-inch 1080p Full HD display while Huawei Ascend Mate features a 6.1-inch 720p HD display. Both devices are different from the Huawei Ascend P2. The Huawei Ascend P2 has the similar 5-inch display but with 720p HD resolution, so the price will cheaper than the Huawei Ascend D2. But Huawei Ascend P2 will thinner than the Huawei Ascend D2 and Huawei Ascend Mate in the measurement. Huawei Ascend P2 is set for its appearance at the Mobile World Congress 2013 on next month. The invitation from Huawei was arriving a few days ago for those who taking part in the event. (GSM Insider) - Huawei Sending Out Invitations For MWC 2013 In Barcelona. The invitation from Huawei on the MWC 2013 leaks for the first time. It is exactly one month to go before the MWC 2013 in Barcelona. 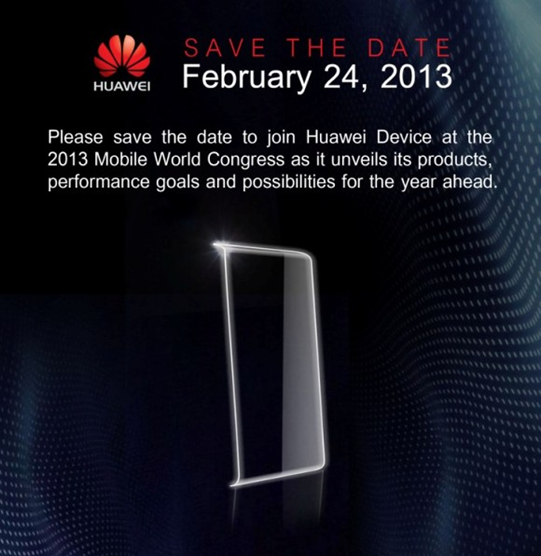 The invitation reveals that Huawei's Press Conference at the MWC 2013 is set on February 24, 2013. The time is 2 to 4PM CET. The venue is Casa Llotja de Mar, Passeig d'Isabel II, 1 08003 Barcelona. However, this event is by invitation only. At the event, we all will see the new devices from Huawei. Huawei CEO Richard Yu confirmed that there will be more innovation products unveil at the MWC 2013. There will be at least two new smartphones from Huawei at the MWC 2013. Huawei Ascend W2 and Huawei Ascend P2. The Huawei Ascend P2 is said to be the world's thinnest smartphone that eclipsing the Alcatel One Touch Idol Ultra and TCL S850. 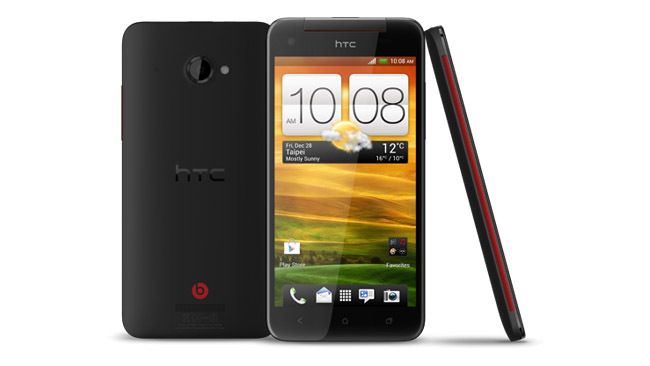 While the Huawei Ascend W2 is the high end Windows Phone 8 device. (GSM Insider) - Good news for European! 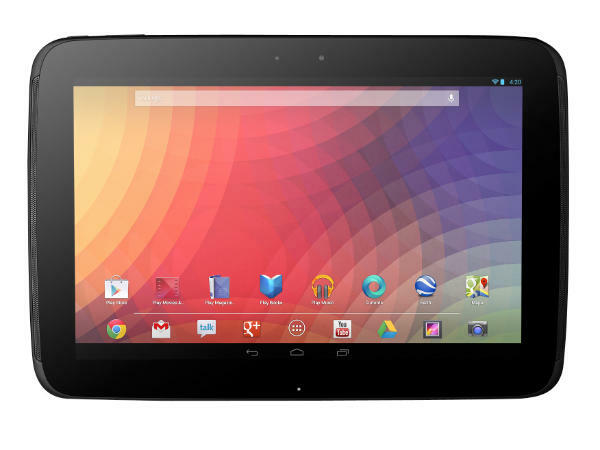 You are getting the low budget Google Nexus 7 tablet built by ASUS. 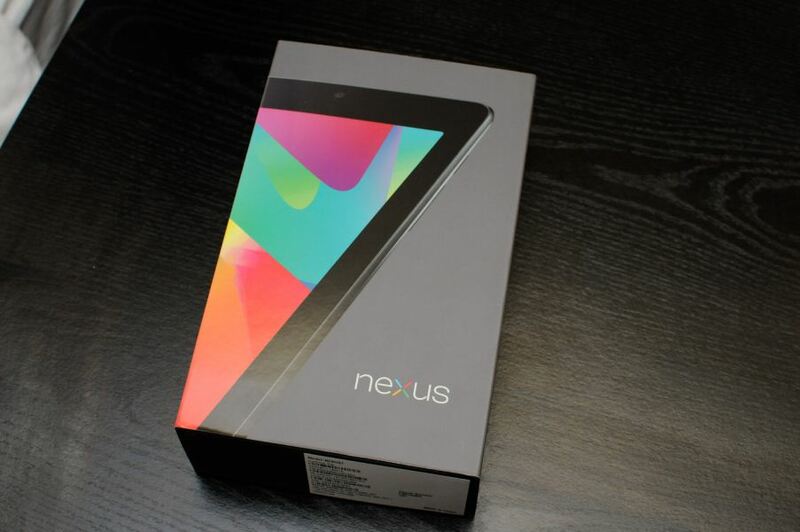 The Google Nexus 7 tablet comes with the price of 199 EURO for 8GB and 249 EURO of 16GB. Google Nexus 7 tablet running on 1.3GHz Tegra 3 quad-core processor, 7 inch display, 1GB of RAM and running on the latest Android 4.1 Jelly Bean. The Google Nexus 7 tablet available in two versions - 16GB and 8GB. It supports microSD expansion too.